A company is only as strong as its employees. At Titan Homes, we’re extremely proud of our workforce. As a member of our team, you could occupy a crucial role in Titan’s continued success. We are looking for new associates to join our team to build and provide exceptional housing of the highest standards to our customers! 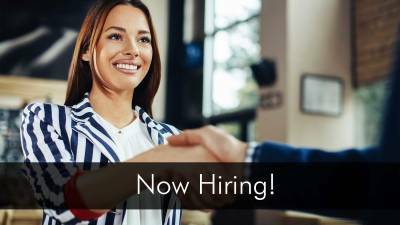 See current openings at Titan Homes and apply now!